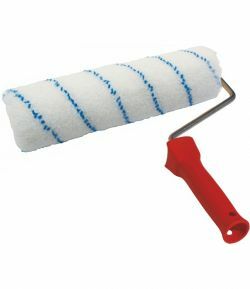 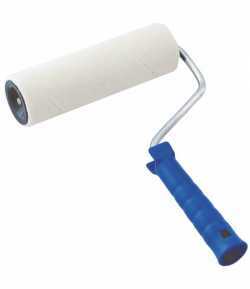 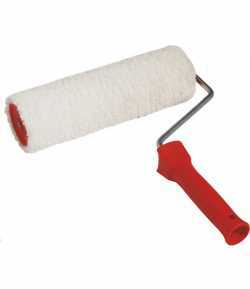 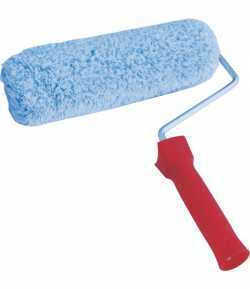 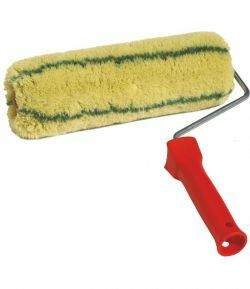 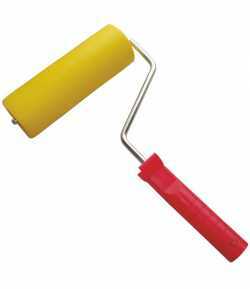 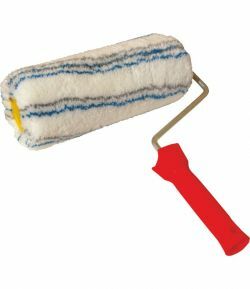 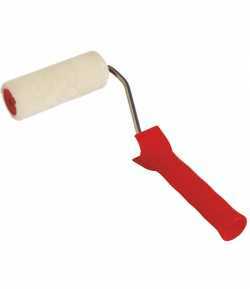 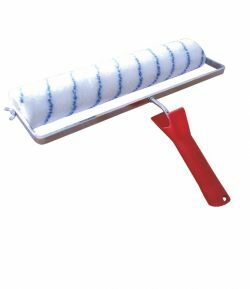 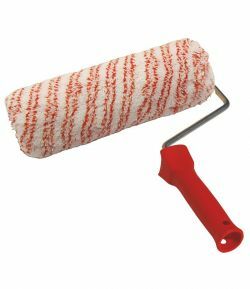 Lambskin paint roller LT09820 for washable paints in dispersion, paints based on latex. Natural thread. 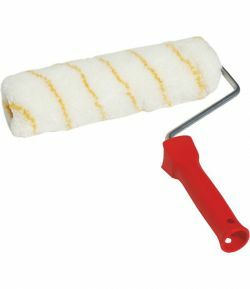 Lambskin paint roller LT09820 for washable paints in dispersion, paints based on latex. 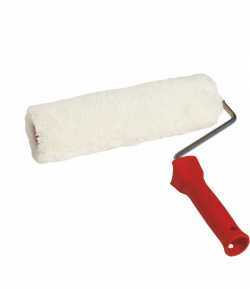 Natural thread; provides a skin with fine and uniform structure.